Cornucopia (horn of plenty) is a symbol that is associated with Thanksgiving in the United States. In Greek mythology a popular tail is that cornucopia originated when Zeus was born. 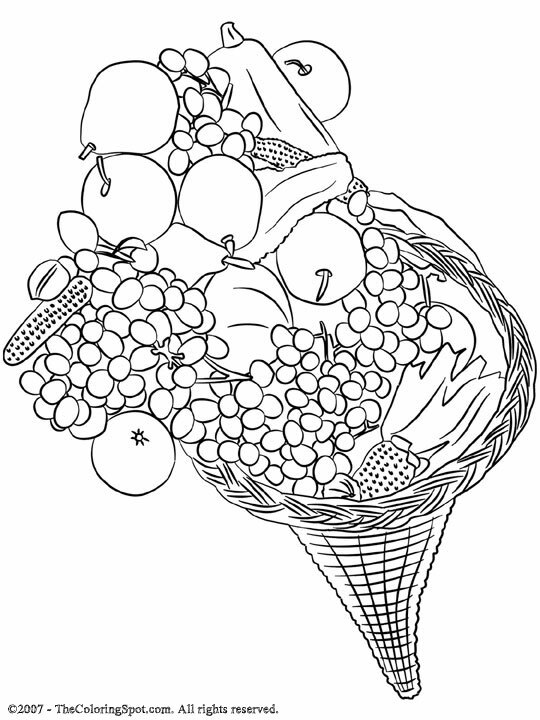 Currently, in the United States the cornucopia is a horn shaped basket that is filled with different fruits and vegetables during the Thanksgiving holiday.